• GIS and GPS Mapping. • Forest and Wildlife Management. 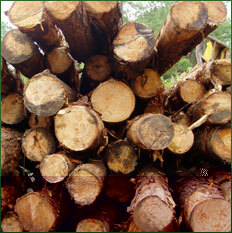 • Forest Inventory and Timber Cruising. For more detailed information use navigation on the left.